Large pores plague many people, and age can exacerbate their appearance. Up until recently, many people with enlarged pores simply accepted that there wasn’t anything they could do about it. However, recently, research has revealed that fillers may be a possibility in making them look smaller. The Journal of Cosmetic Dermatology published the results of a study conducted by Wei Qian from Capital Medical University in Beijing. Qian and his team of researchers injected 42 patients with intradermal low molecular weight hyaluronic acid. Treatments were spread out two weeks apart and again at one month. In the post-study follow-up, the researchers found that 92.8 percent of the participants reported satisfaction regarding the decreased size of their pores. The researchers concluded that the hyaluronic acid fillers may be a solution for large pores. Not only does this filler have the power to decrease pore size, but it can also improve the texture and radiance of the skin. What’s even better is that the injections are safe. 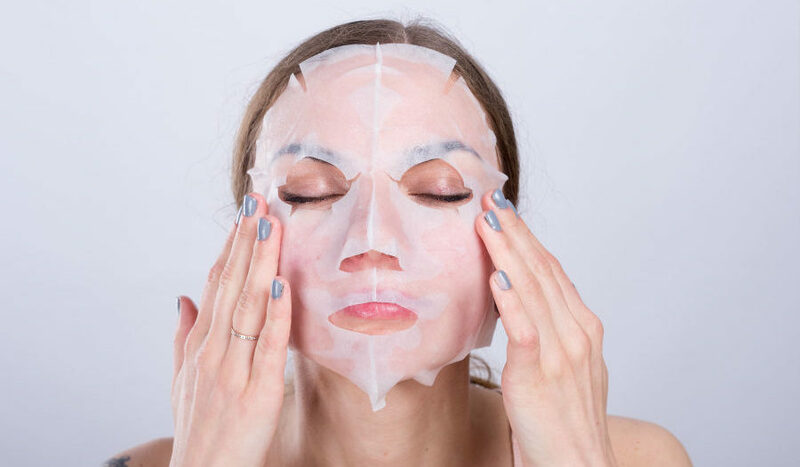 Some aesthetic specialists have started to use this HA solution to help their clients decrease the size of their pores, while others are skeptical of the results. Skeptics wonder about the amount of HA used, and whether there could be any side effects from overusing it. These findings are exciting and promising for the future of treating this pesky skin issue. While I believe that the study participants experienced an improvement in the size of their pores, I am going to keep an eye on the results that other people experience. With a new way to potentially use HA fillers, we need to wait and see if the FDA approves fillers for this type of use. This is not to say that I am against using HA fillers to reduce pore size, but rather, as a medical professional it is my job to wait for FDA approval and full disclosure of safety information before jumping in head first. If you’re in the Manhattan or Long Island area, contact James Christian Sardelli, RPA-C. During normal business hours, call 1-844-iBOTOX-NOW. Outside of business hours, please call or text 917-860-3113 to reach our Cosmetic Concierge line. James Christian Cosmetics serves residents of Suffolk County and the surrounding areas of Long Island and beyond including East Setauket, Islip, West Hampton Beach, Commack, Manhattan, Brooklyn, Rockville Centre, Farmington, Babylon Village, and Huntington Bay, New York.